RX480? If money is an issue, it'll be a perfect GPU for you. 16GB RAM is pretty much the new standard. Make sure you get RAM that is able to equip the XMP profile. XMP = eXtreme Memory Profile. This allows your mobo to automatically change your RAM clock speed, so your CPU overclock is isn't clashing with it. 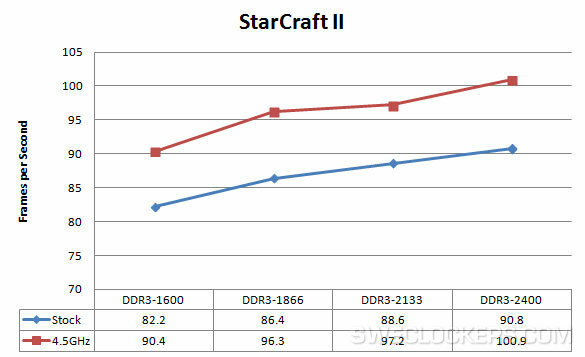 Wrong RAM clock speeds can actually inhibit a CPU overclock. Anyways, just make sure your CPU gets overclocked. It's unlocked for a reason. I reccomend a Corsair H80i GT. Keeps my i5-4690K cool at 4.6GHz / 1.31v. I get that we like to hate chase, but why do it when he's legit trying to help and not being a shitposter? 8gb is more than enough, and XMP is just a bunch of profiles to select. RAM bottlenecks on CPU ocing have been gone for ages too. plus he's acting like you NEED to overclock a 6 core i7 just because it's a -K version. When you have a computer that is this elite, why not have 16GB. It's going to become the industry standard. Very soon. Plus, what you said is not true at all.